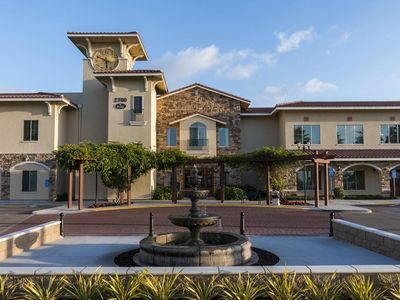 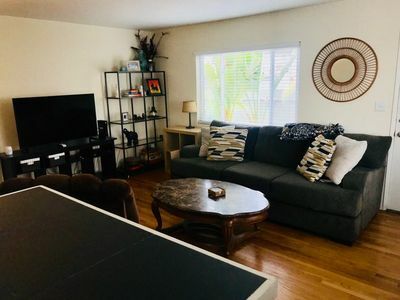 Large Two Bedroom in Crown Point, just steps from the waters of Mission Bay! 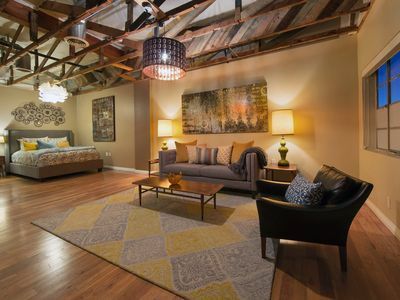 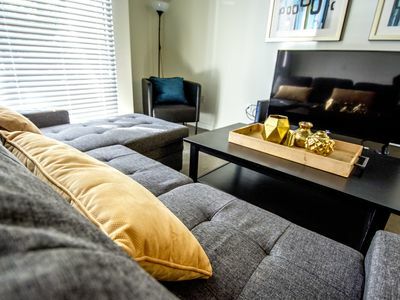 This sunny two bedroom, 1 bathroom house is located in Crown Point. 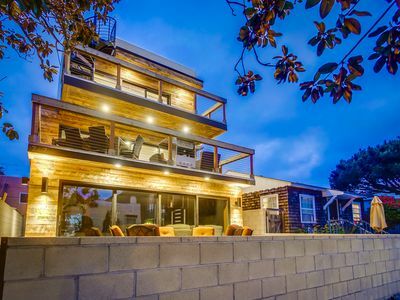 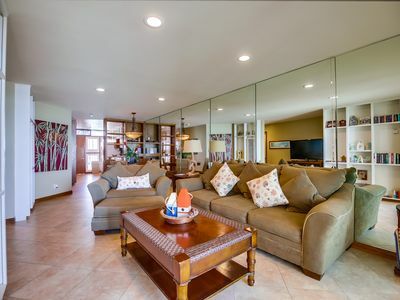 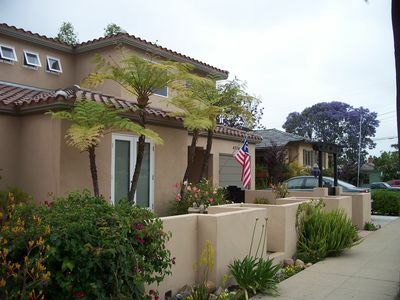 It is a centrally located beach house that is just minutes away from anywhere in San Diego. 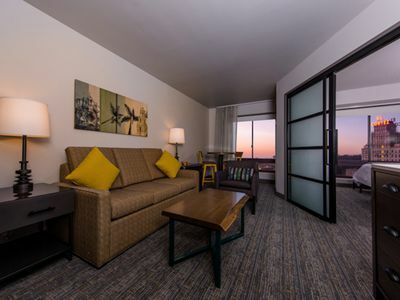 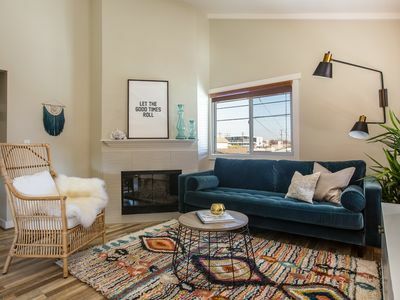 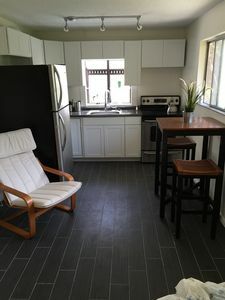 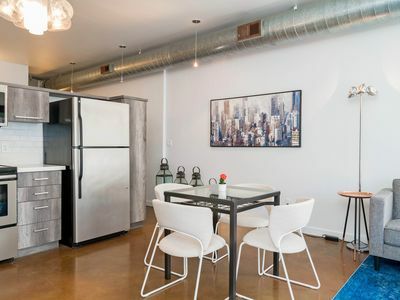 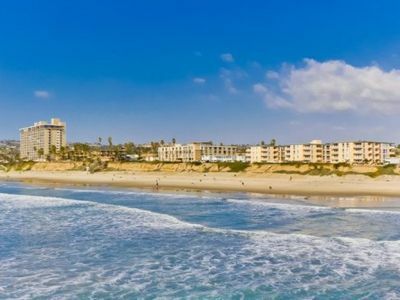 Located just two blocks from Mission Bay, this is a great location for those looking to spend time enjoying the best beach location San Diego has to offer. 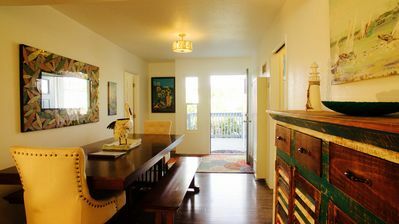 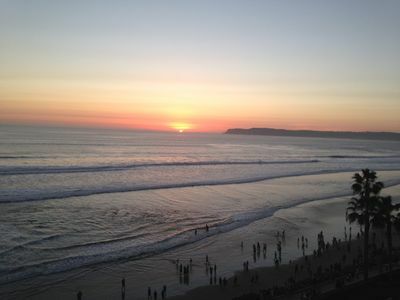 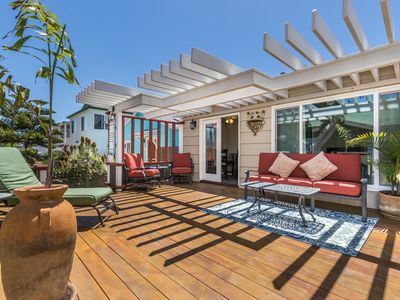 The house is centrally located between Pacific Beach, Mission Beach, and Ocean Beach. 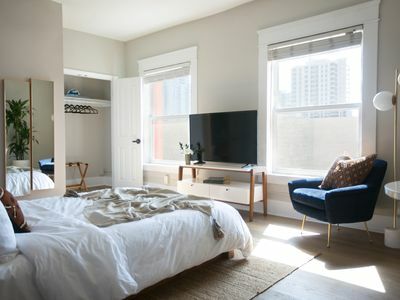 Two blocks from the bay and beautiful Crown Point Park! 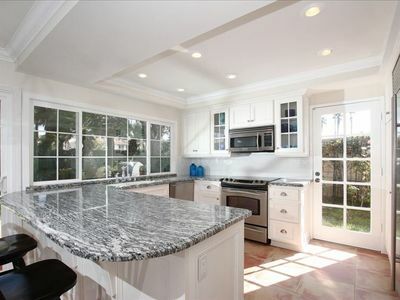 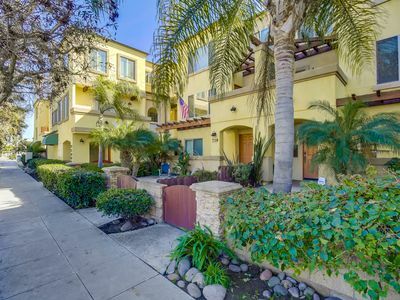 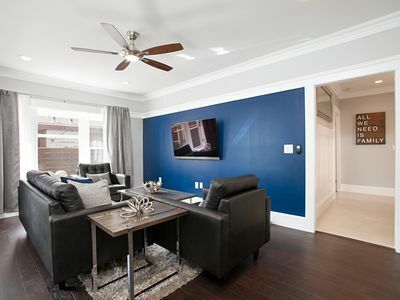 Just Beachy - Beautiful Townhouse with A/C located right off Mission Blvd.